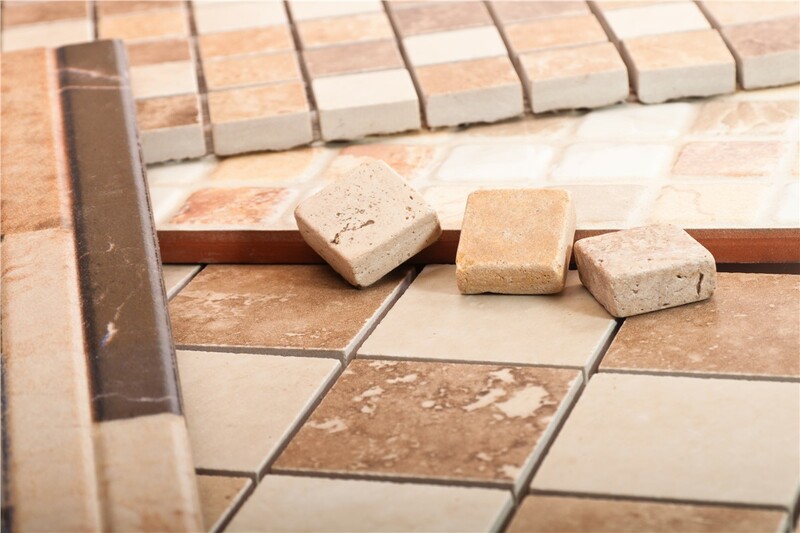 Show off your unique style with our range of custom tile and flooring options. At Full Measure Kitchen & Bath, we make remodeling your bathroom a breeze with our comprehensive and customizable renovation services. Along with stylish feature like new tubs and countertops, we also offer beautiful designs and installation of New Mexico custom time. Whether you’re updating a small guest bath or a sprawling master, the lasting value of our custom time and flooring can’t be beat. As a family-owned and operated business, Full Measure Kitchen & Bath understands the importance of a home that meets your needs and reflects your style. We feature an extensive selection of Albuquerque kitchen flooring and tile options, and we will gladly customize our materials to meet your unique requirements. 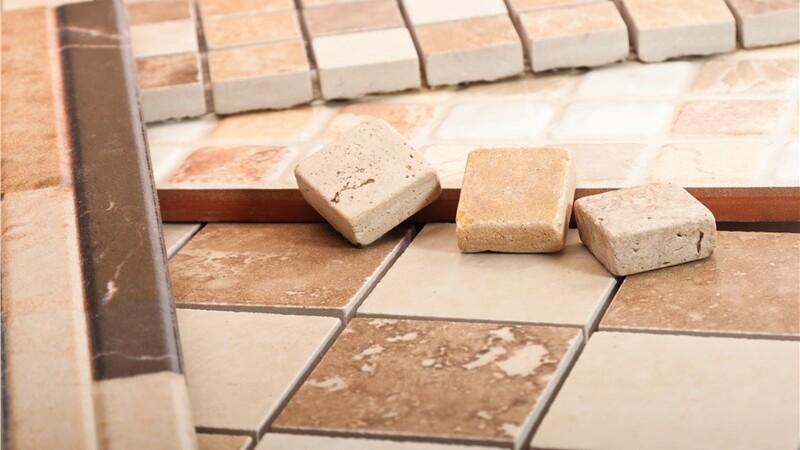 Our design experts will work closely with you as you select your Albuquerque bathroom flooring, helping you choose designs that fit your style profile and your budget. In addition to tile flooring, our talented design and installation team can also create a custom look with tile walls. Tile walls are easy to maintain, beautiful, and will last a lifetime. Plus, nothing can match the look of a custom tile wall. Exclusive Financing Options: We’ll work with you and our financial partners to get you the bathroom or kitchen you want at a price you can afford. Variety of Warranties: Our products come with several warranty options, and our staff is happy to give you complete information regarding how you can protect your purchase. 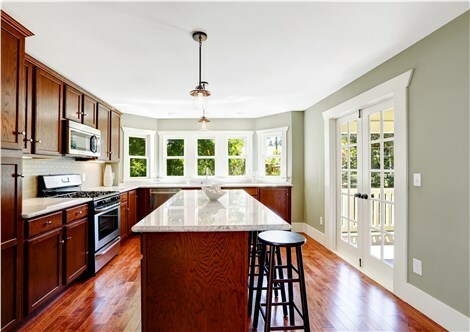 Complete Remodels: You’ll never have to worry about hiring separate contractors because our additional services cover every aspect of your remodel—from tubs and countertops to plumbing and lighting. BBB-Accredited Service: We strive for 100% customer satisfaction, which is why we’re A+ rated and accredited by the BBB. Whether you need a quick bathroom remodel or an elegant kitchen remodel, trust the experienced professionals at Full Measure Kitchen & Bath Kitchen & Bath! Give us a call today for more information, or fill out our online contact form to receive a free design consultation!